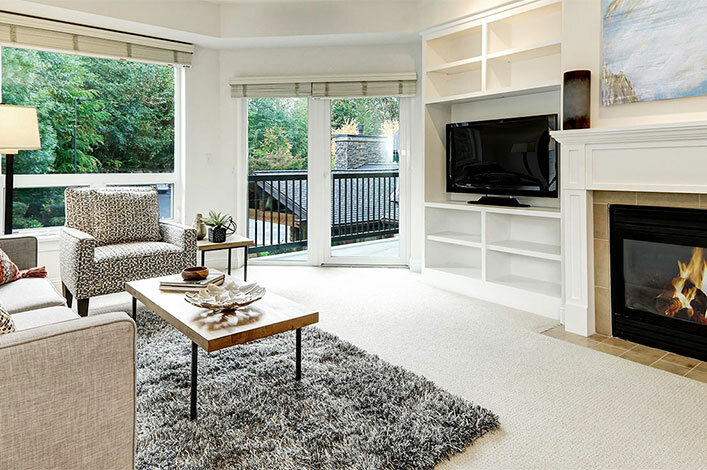 Promoting a healthy household & sustainable environment is at the forefront of everything we do – from our proprietary cleaning process to our green solutions. 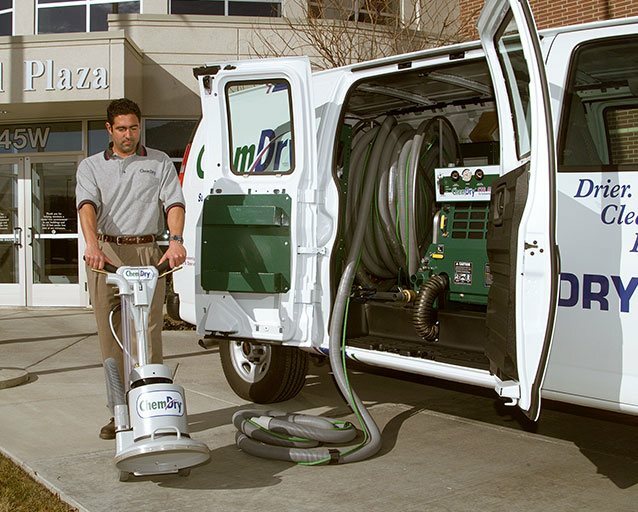 For more than two decades, Chem-Dry has been cleaning with a safe, non-toxic solution, The Natural®, that uses 80% less water than traditional steam cleaners. 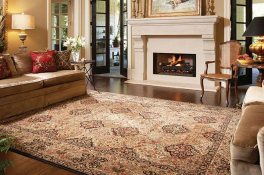 Our effervescent, hot carbonated carpet cleaning process is the heart of our revolutionary company. 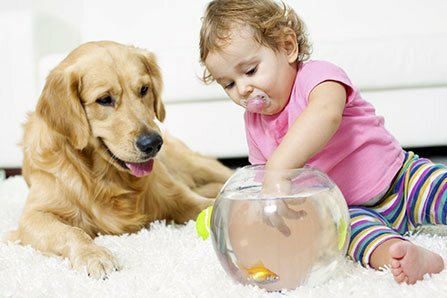 Because our process is copied from Mother Nature, it refreshes and deep cleans your home’s carpets and upholstery without harsh chemicals, so it is completely safe for you, your kids and pets! 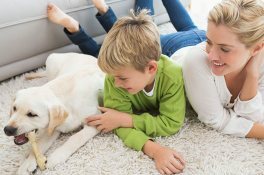 Carpet & upholstery act as giant filters, trapping both allergens and bacteria, keeping them out of the air we breathe. 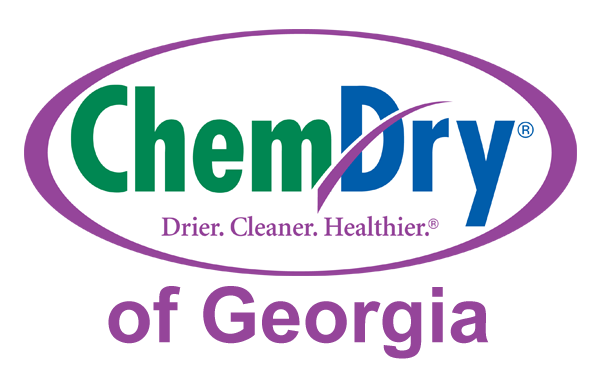 A leading independent air quality laboratory recently certified that Chem-Dry removes an average of 98.1% of common household allergens from the carpets and upholstery we clean! 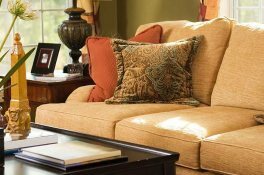 Your carpet, upholstery, and tile & grout cleaning is only as good as your service provider. 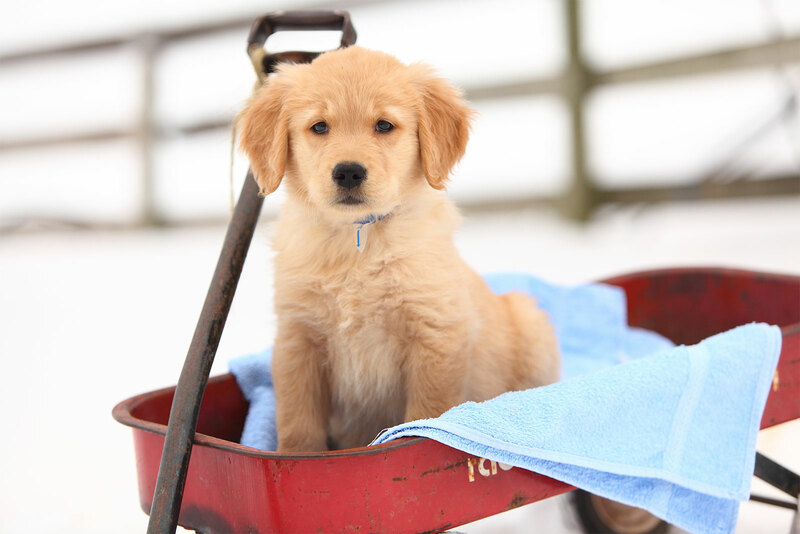 Even the best cleaning process can be ruined by a poorly trained or lazy cleaner. 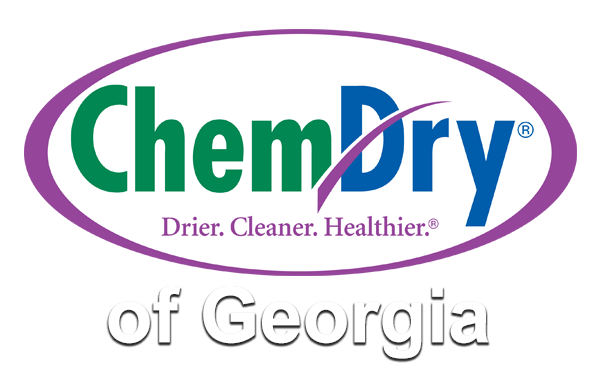 While others provide laborers or janitors, only Chem-Dry of Georgia provides carefully screened and selected, trustworthy professional technicians who have received a level of training that is unmatched in the cleaning industry. 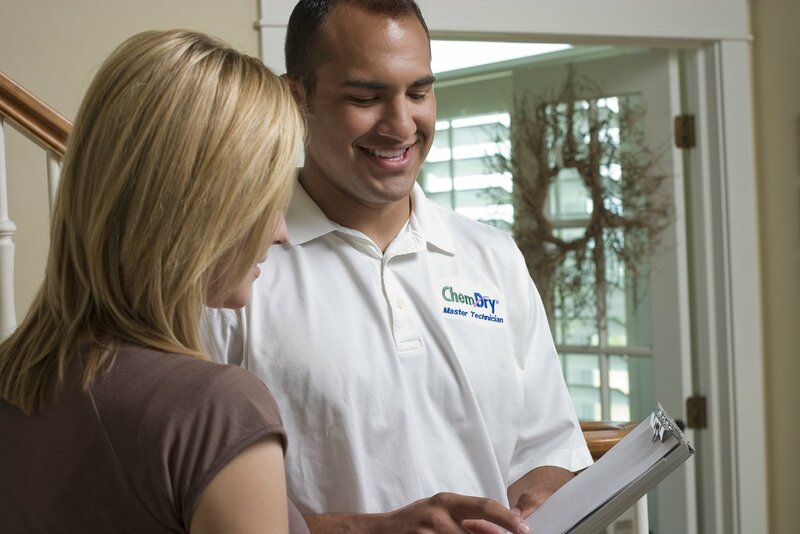 Our professionals have spent many months – not a few days or weeks – in training before being entrusted to perform services in your home. 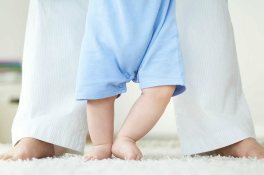 Our professionals are then well equipped to identify, evaluate, meet, and exceed all of your carpet and upholstery cleaning needs. 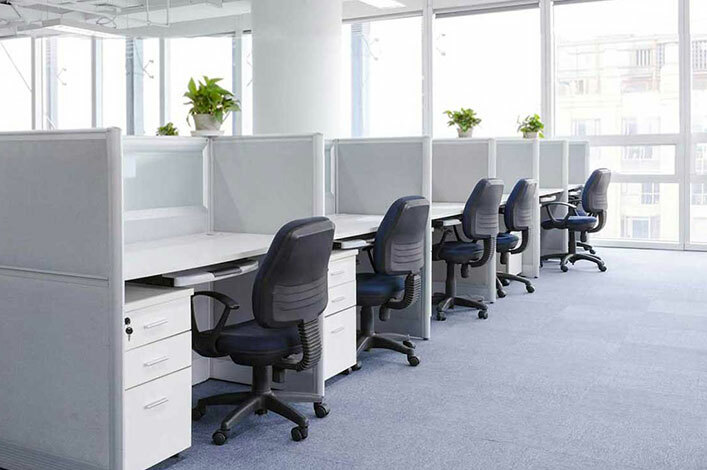 Only then can we deliver the “WOW!” that can only be provided by the combination of highly trained, exceptional skilled professional technician and a cleaning method that provides The Cleanest Clean, The Driest Dry, and The Safest Process.